When you call us, we’ll come out to your location in Tempe AZ. No job is too far or too hard for us to complete! It used to be really hard to find washer parts in Tempe AZ. Our technicians will determine what washer parts that you need, and then we’ll hand deliver them to you so that you don’t have to worry about finding anything. It’s time for you to get great customer service—you know that you deserve it. Call us today and see what we can do for you. We have plenty of company discounts! 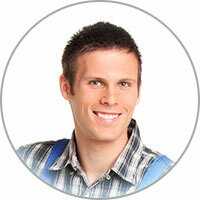 Get the top service for washer repair in Tempe AZ! Do you know how much your washing machine costs you? 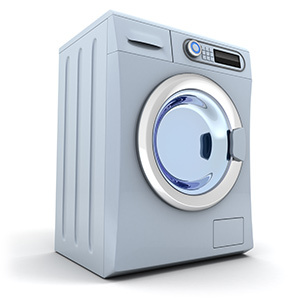 On average, a washer utilizes 1,000 kilowatt hours of energy every single year. On top of this, using warm water versus cold will cost you an additional $150 more on average each year. If you want to minimize the amount of your electricity bill, you definitely need to limit your warm water washing. Your best option from a cost efficiency standpoint would be to wash with only cold water. If you do this, make sure to use cold water laundry detergent.